Is marriage in your plans? 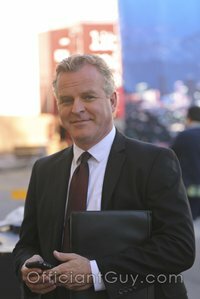 As one the wedding officiants who have performed more wedding ceremonies in Southern California than almost any other, I have officiated an L.A. County marriage in almost any wedding venue available. I have been the officiant of a wedding in many Redondo Beach locations. Some memorable weddings have been at the Crowne Plaza, a great Redondo Beach wedding venue that you would certainly appreciate for your marriage in Los Angeles County. 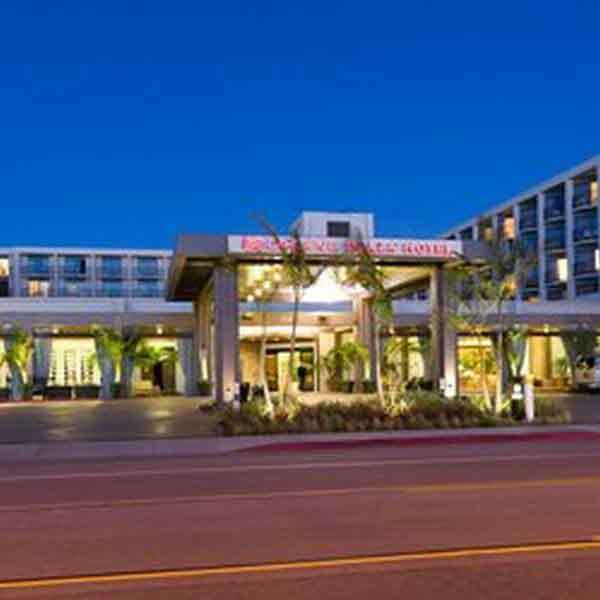 For the perfect Southern California beach wedding and hotel reception, there is the Crowne Plaza Redondo Beach. For small beach weddings or large beach weddings up to 1000 guests, this beach hotel can create a true California wedding complete with sand and sunshine and top notch service. The Crowne Plaza has chic, roomy spaces for wedding and reception parties of any size and a favorite venue for L.A. County Marriages. Thar is willing and able to cater your celebration specifically to your individual desires. One of their medium sized venues, the always-elegant Seascape Ballroom, is perfect for most wedding receptions. It seats up to 170 guests comfortably with room for a spacious dance floor. During your reception, your guests can venture onto the vibrant outdoor patio with views of the Pacific Ocean. If you are planning a larger soiree, the signature Coral Ballroom can accommodate as many as 450 guests. Whether you plan to be married on the beach or at the Crowne Plaza, your reception will be memorable. The Crowne Plaza’s master chef and professional banquet staff can offer delicious catering that will keep your guests coming back for more. You can choose a fragrant and tasteful plated dinner or keep it loose with ample buffets and carving stations. In either case, the results will get thumbs up from everyone. Cut & paste this URL into your web browser www.cpredondobeachhotel.com/to find out more information about the Crowne Plaza Redondo Beach Hotel. When you are looking for a venue for your L.A. County marriage you might look into the Crowne Plaza Redondo Beach for your wedding day. 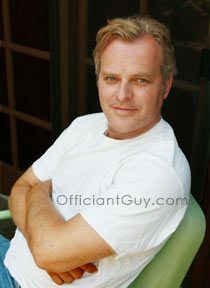 And if you are looking for the best L.A. County marriage officiant then click here.